Rainwater is known to have acidic properties that can negatively affect your pool water chemistry balance. This can affect anything from the pH balance to alkalinity levels and more. The pH of rain across the US, which is all acid rain, is due to industrial gasses (i.e. NOx, SOx) which make nitric and sulfuric acid. Aside from rainwater falling directly into your pool being a bad thing, something even worse can happen. 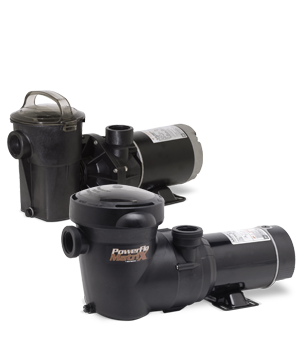 When you have rainwater coming off your landscape or deck, you now have an added source of water to deal with. When rainwater and ‘run off’ enter the pool, they can change your water’s pH, calcium hardness, total dissolved solids (TDS), alkalinity and other chemical levels as well as bring contaminants (e.g. debris, dirt) into the pool. Because rainwater is generally acidic (see map showing pH of rainwater across U.S), then your pool water can become corrosive and cause damage to the plaster and metal parts of your pool. The extent of the chemistry issues you’ll experience will depend on how much rain you get. A light rain, for example, should have very little affect on your pool water. Although, it is always best to be certain that your pool water chemistry is properly balanced at all times. Keep ahead of the changes to your water by testing frequently during heavy rain periods. It is also a good idea to drain excess water, bringing your water to an appropriate level for proper skimming. If you have a Diatomaceous (D.E.) 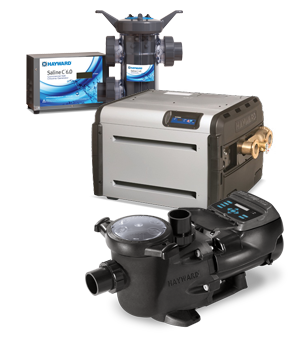 or Sand Filter with a multi-port valve, you can simply put it from vacuum to waste mode, to eliminate the excess water without putting the water through the filter. 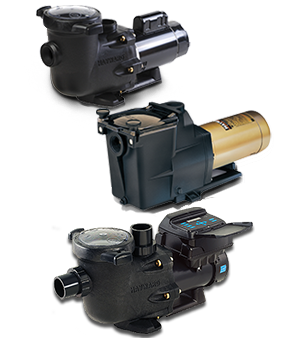 If rain is a consistent problem, pool owners with cartridge filters should consider installing an outlet valve, after the pump, to pump water down to the proper skimmer level. Always be careful not to drain the water below the skimmer as you could run the pump dry and cause other problems. 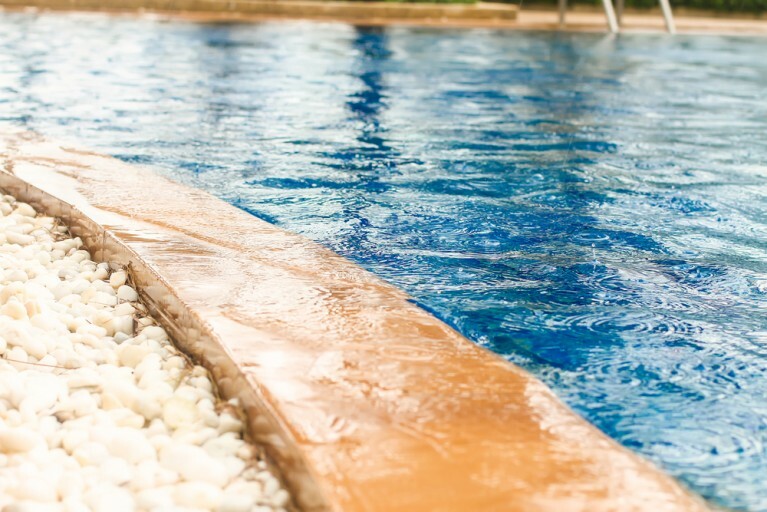 Speak to a local pool professional for assistance on re-balancing your pool water after a heavy rainstorm.